A Classic Returns – Gold Rush! 2 Out Today! 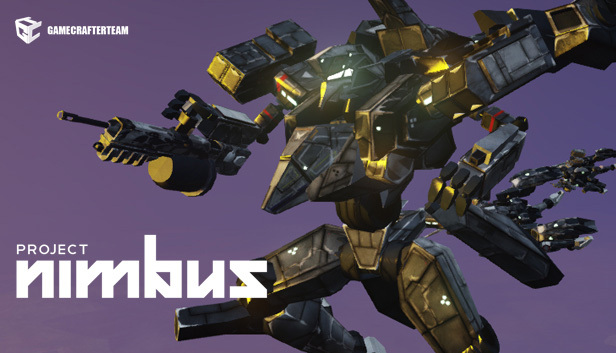 Project Nimbus (Early Access) Act 3 Available Now!